Trainer, motivational speaker and the creator of AusIDentities, Michael has been running workshops and working with teams throughout Australia for almost twenty years, assisting literally thousands of people to improve the quality of their personal and professional lives. 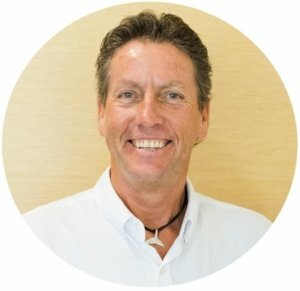 Michael is also in regular demand as a key-note speaker and has worked with numerous groups from Rotary and Lions clubs, to Business Networks and Leadership Teams. He has also been a regular guest on ABC radio and appeared on several local community radio stations, as well as featuring in some well know national and local publications. He is the author of five books on the subject of personality, and the creator of over forty world-class resources that support the implementation of the AusIDentities program to both education and business groups. Debbie Marshall – Licensee Qld. A passion for people, collaboration and exceeding client expectations is what drives Debbie Marshall. The official Queensland Licensee for AusIDentities, Debbie has a wealth of experience and a stellar reputation as a sales and marketing professional. 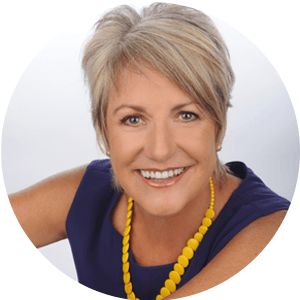 Debbie has more than 20 years’ experience including as Director of Marketing for Hyatt Hotels International, and as a member on the Perth Convention and Exhibition Board and Western Australian Tourism Board. An entrepreneur, she has also owned and managed a commercial fishing fleet, trademarked and built a franchise brand of seafood retail stores, and undertaken property development, and events management. Renowned for finding creative solutions to achieve successful business outcomes, Debbie is a strategic thinker, with great planning skills. 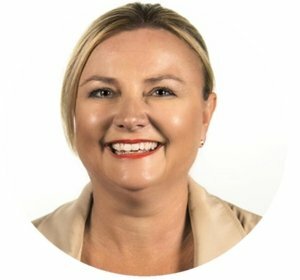 Now, Debbie is bringing together her extensive business experience, entrepreneurial drive and her passion for understanding people-patterns to AusIDentities, a company with an innovative approach to personality profiling that is changing the face of Australian business and corporate groups and schools. Eileen has considerable experience facilitating both individual and organisational ‘learning and development’. Committed to making the journey of change and personal growth as much fun as possible, Eileen takes a strong interest in both the people and the process. Her teaching background ensures she creatively imparts her knowledge; workshops are filled with humour and numerous interactive learning methods. Eileen also works as a career counsellor and success coach across Australia and her native New Zealand, and is accredited in a number of areas such as: Myers-Briggs, Team Management Systems, Master Practitioner of NLP, Life-Coaching and Counselling. Using internationally recognised and accepted behavioural techniques Eileen understands people’s need to make meaning of their experiences; she is an expert in her field, renowned for enhancing communication and facilitating the process of change. Key sectors include education, corporate development, job-network, adult education and community training organisations. 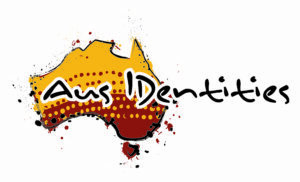 AusIDentities – We help organisations and people uncover their ‘INCREDIBLE’.